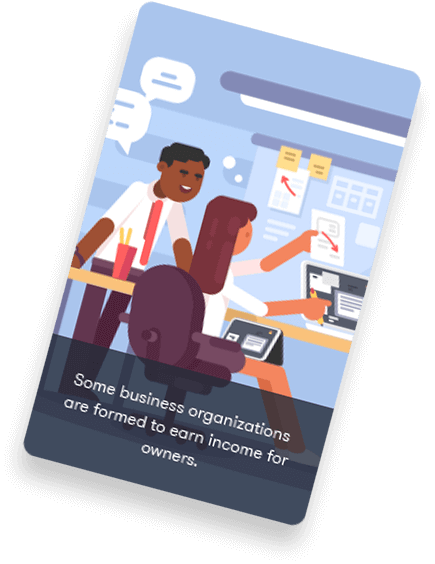 TalentCards is the most modern approach for training your people. 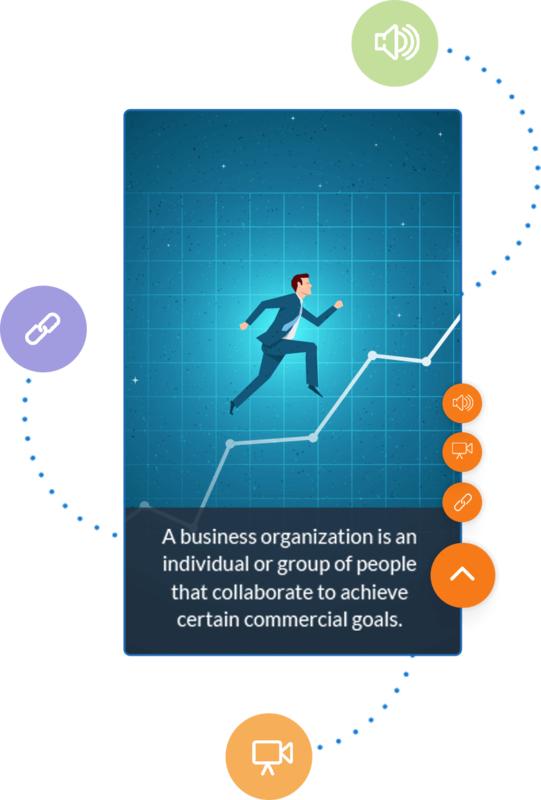 Everything starts on the web where you build content and manage users. But the real magic happens on mobile phones. 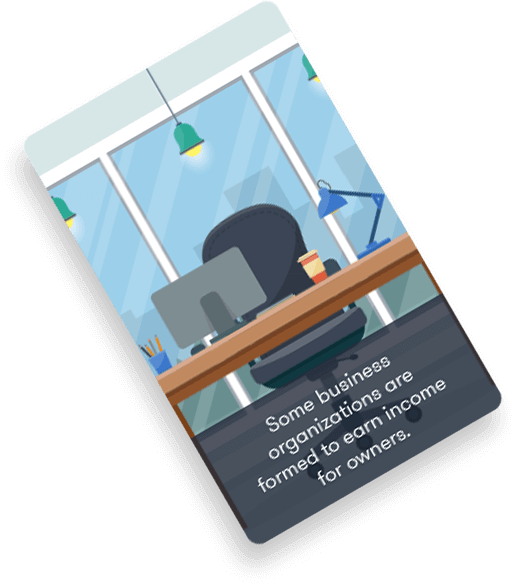 Use the smart-fit editor to create beautiful learning cards in minutes. Add background images from our extensive stock library or upload your own custom visual content. 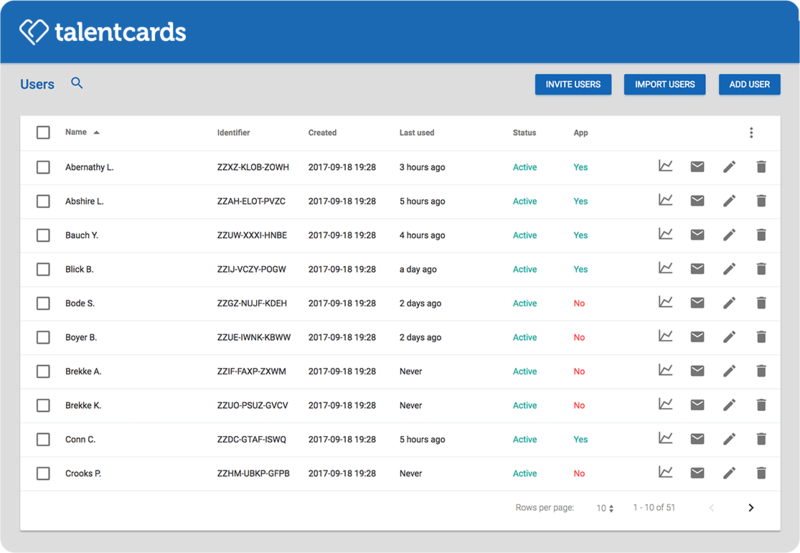 Save time by reusing content among different card-sets. 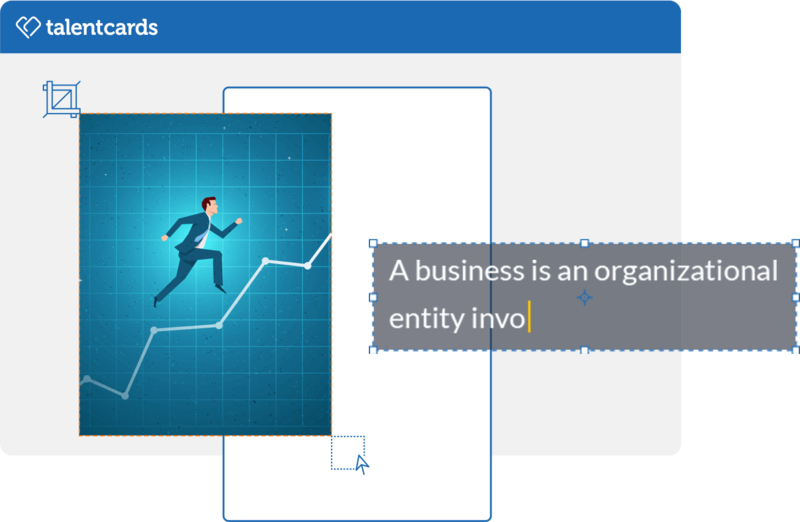 Use the smart-fit editor to create beautiful learning cards in minutes. Add background images from our extensive stock library or upload your own custom visual content. 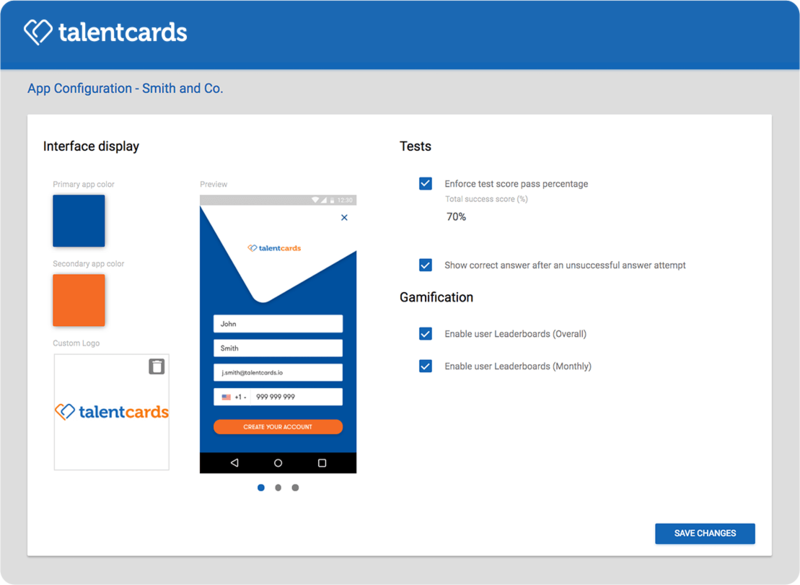 Attach links, video, audio - or all of them combined - to any learning card. 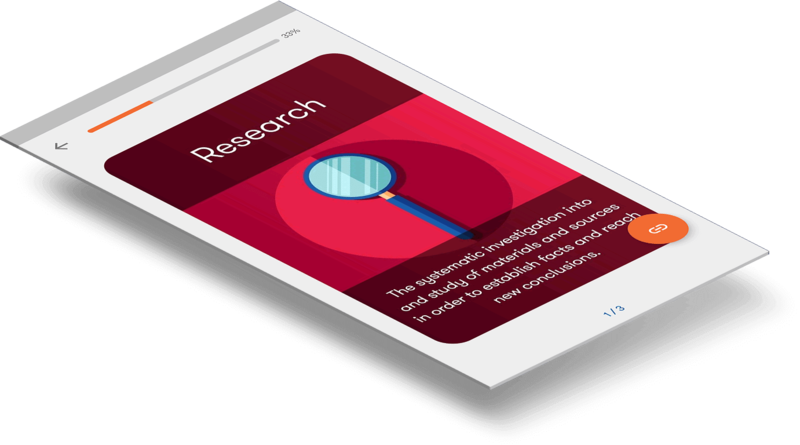 Select the format and medium that better fits your learning material, and move it, resize it, and fine-tune it to your needs. 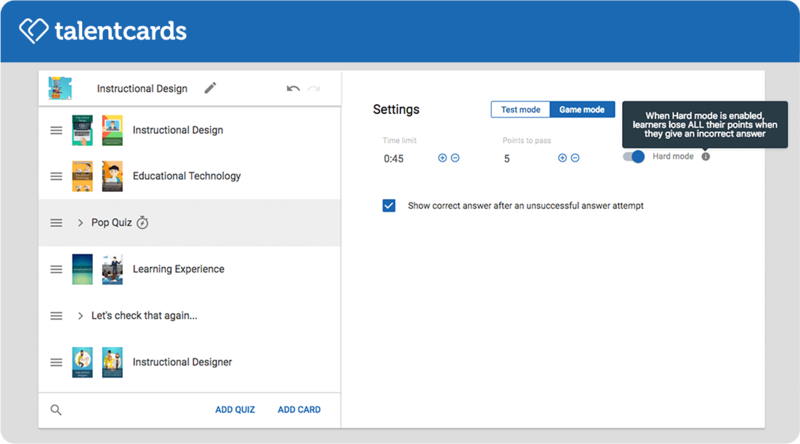 To ensure your learners have retained what they need, use time-honored quizzes. Switch to game mode for extra oomph as users must race against the clock to earn points. Use leaderboards to assess your learners’ performance. Bonus, it adds a tad of competition. Structure your learning content by setting up learning paths. Organize card-sets for your learners to follow a particular sequence. 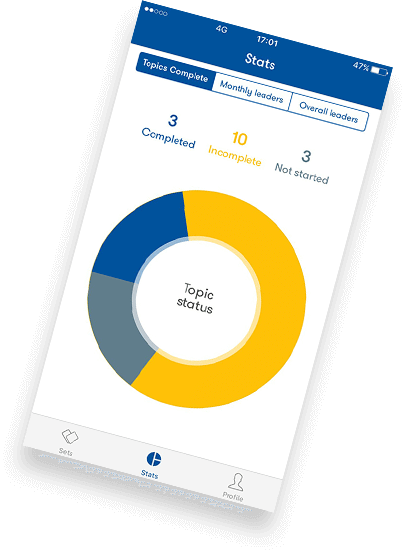 Keep track of your training with rich reporting tools. 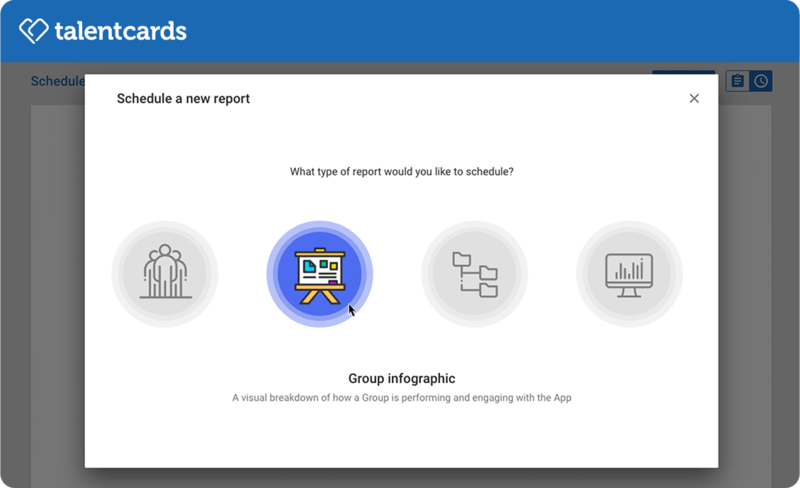 Use the dashboard for a quick overview, the infographic for a detailed breakdown or a downloadable Excel document for in-depth data. 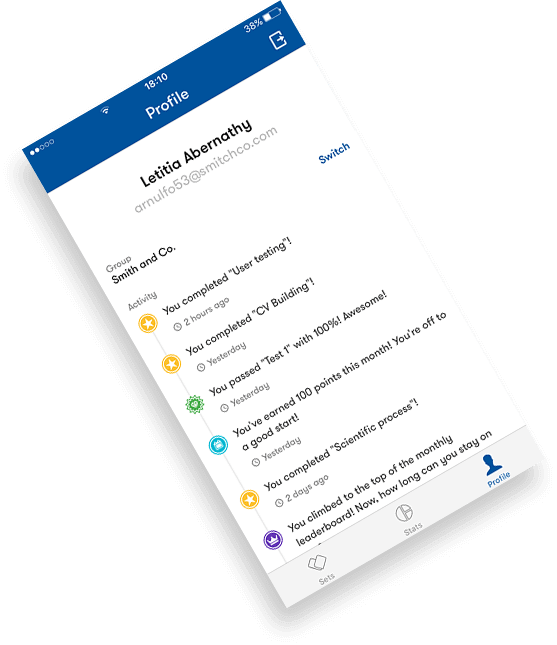 Schedule your reports to be sent by email. It’s a time-saver! 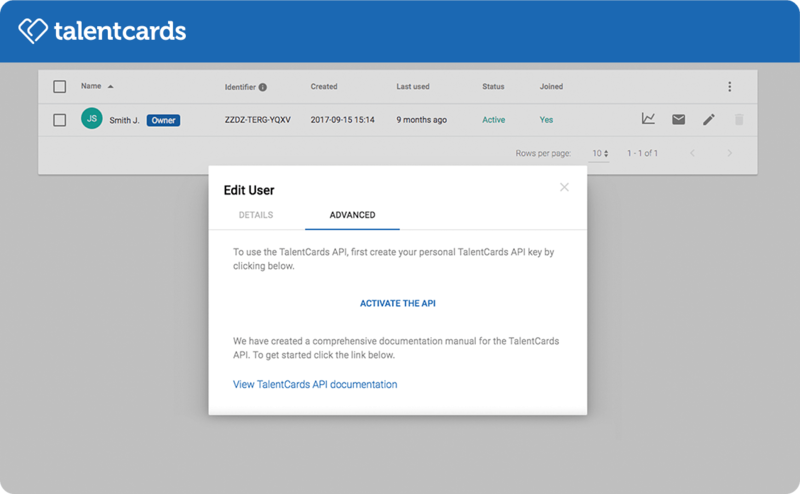 Connect TalentCards with any other system or third-party software you already use to automate your processes with our public REST API. 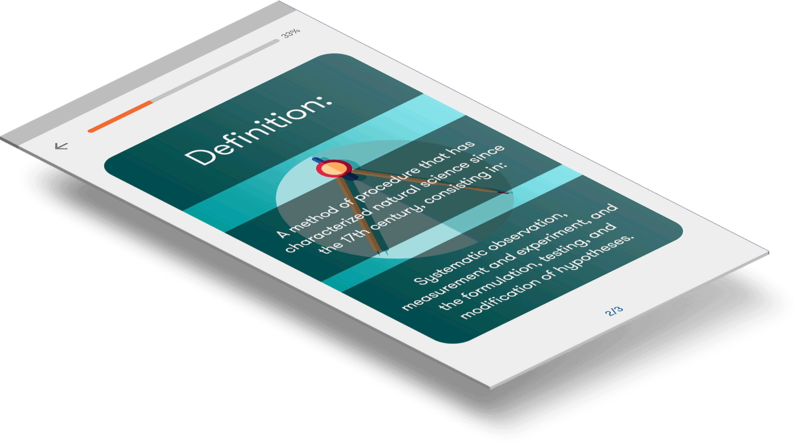 Create compelling learning stories through the power of micro-learning. Bite-sized courses make for effective learning on the go that your users will be happy to follow. 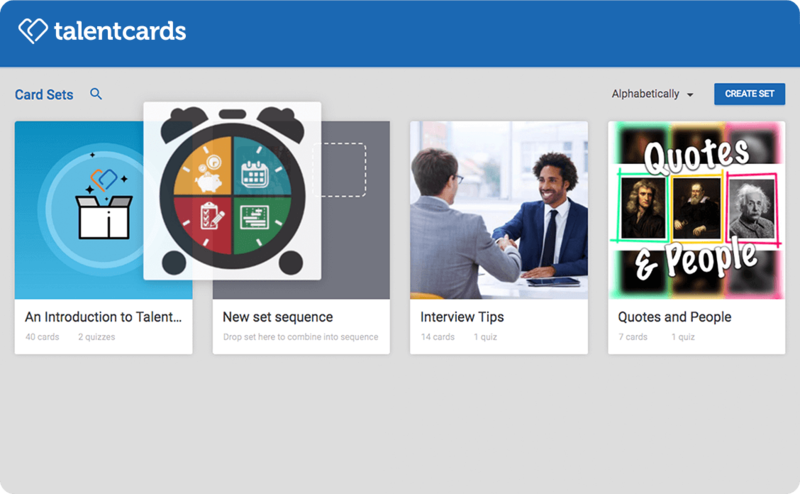 Try TalentCards and train your people better and faster!